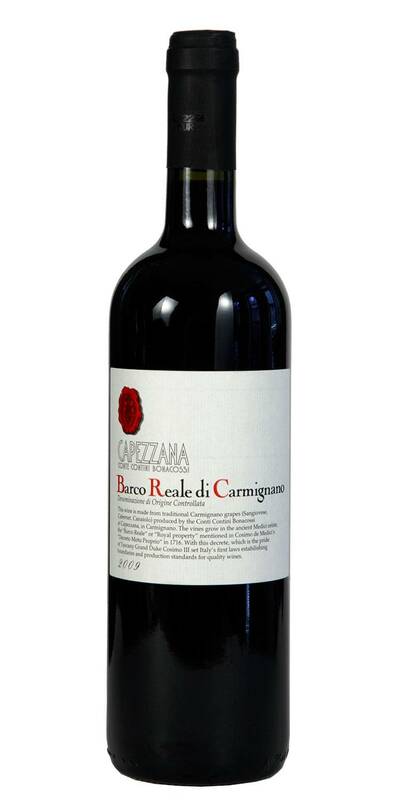 Capezzana Barco Reale di Carmignano is intense and fruity with light oak notes. 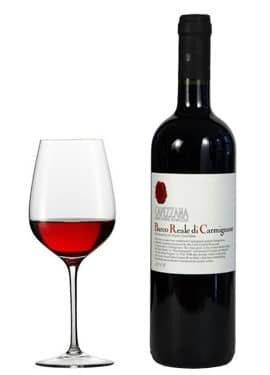 Capezzana Barco Reale di Carmignano is a soft and voluminous red blend of Cabernt, Sangiovese and Canaiolo, with lively tannins of medium density. Well-balanced acidity, lingering fruit on the finish.